Glyphosate-based “Roundup” herbicide is probably the most controversial product of Monsanto, one of the world’s most controversial companies. 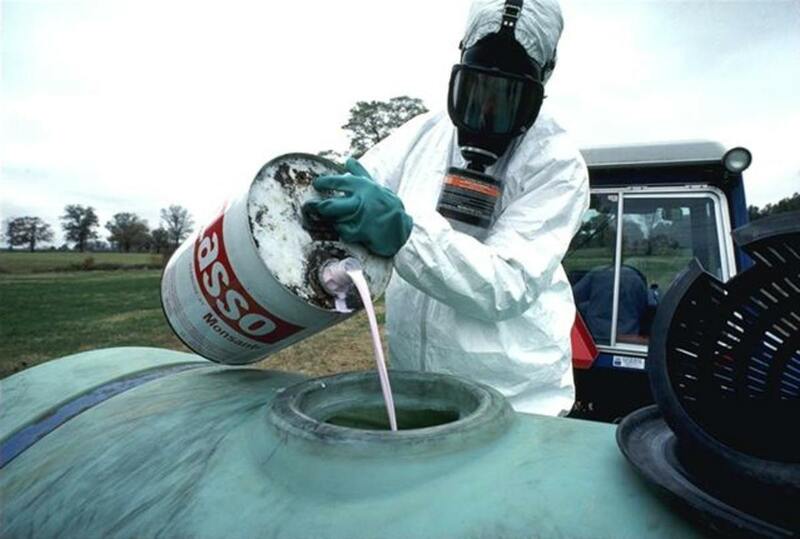 With EU renewal of glyphosate’s license pending, Monsanto is going after the WHO agency that linked the herbicide to cancer in humans. Controversial agrotech company Monsanto has been the subject of hearings held by an international tribunal to investigate potential wrongdoing by the company. The tribunal found that the company has violated multiple rights concerning food and public health.